As Autoterm products are intended for use in Mobile camper units and Marine transport, this was a great place to be. 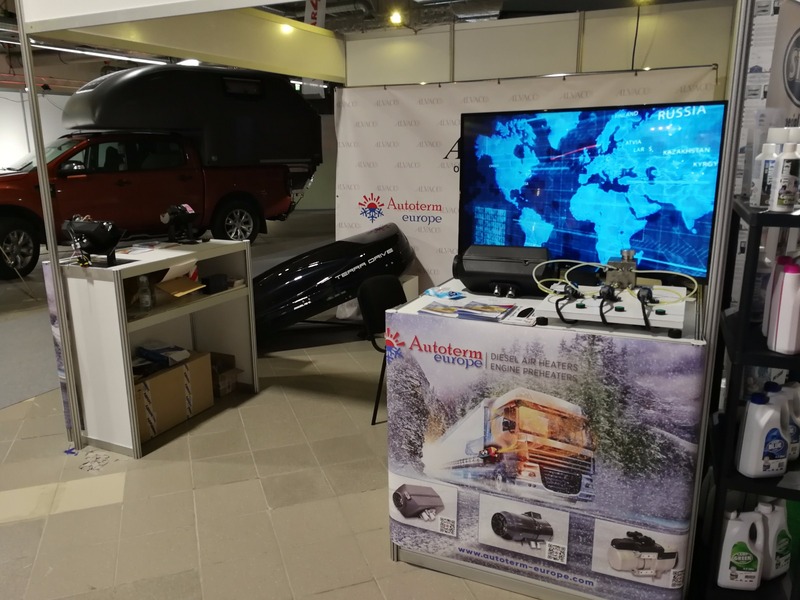 Both exhibitions took place in Ptak Warsaw Expo center located in Nadarzyn, Poland from 19 - 21 of october. 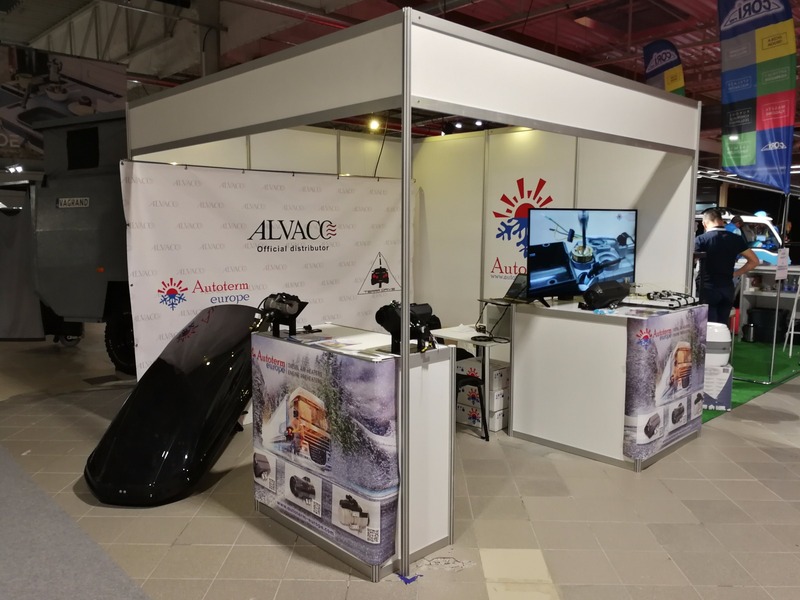 We want to thank ALVACO SP.Z O.O and all visitors for support and interest in our heating systems.